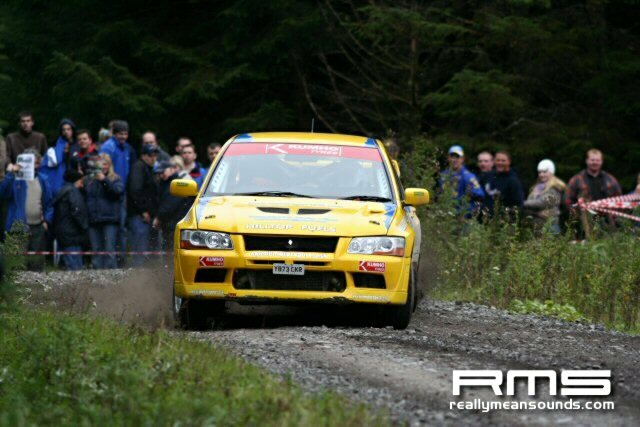 This is one of the best rounds of the championship and what a day it was! 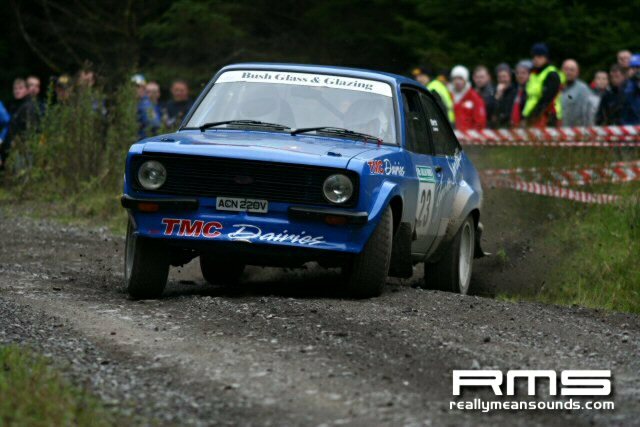 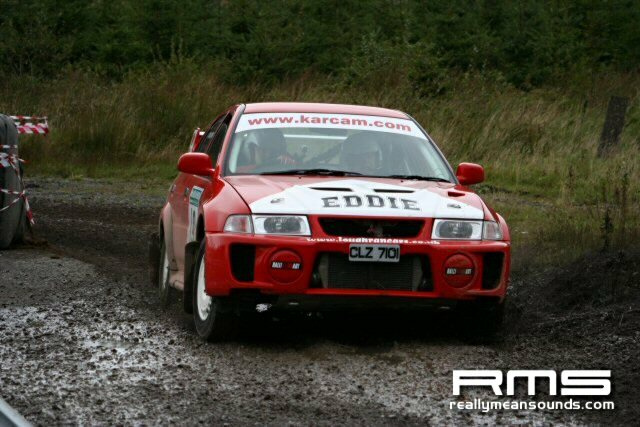 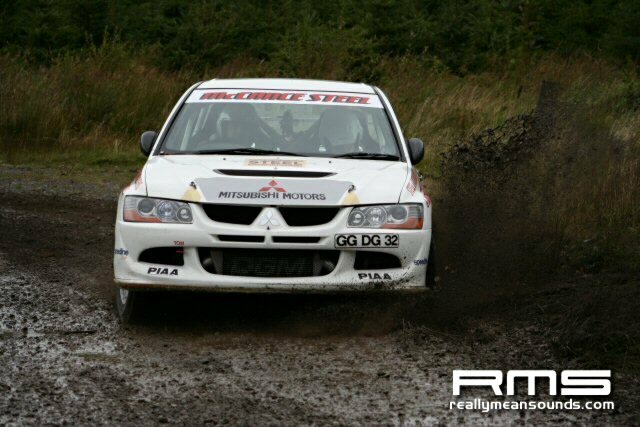 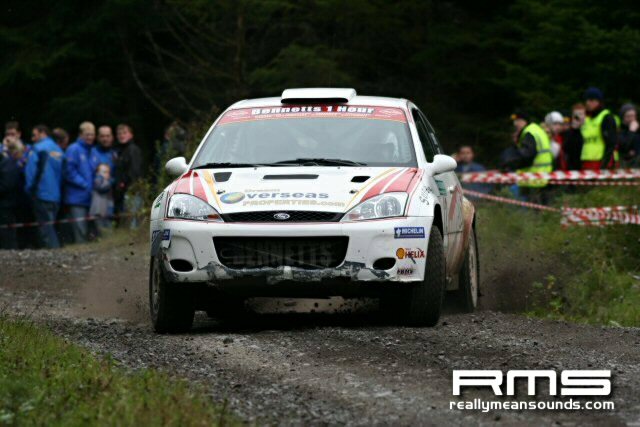 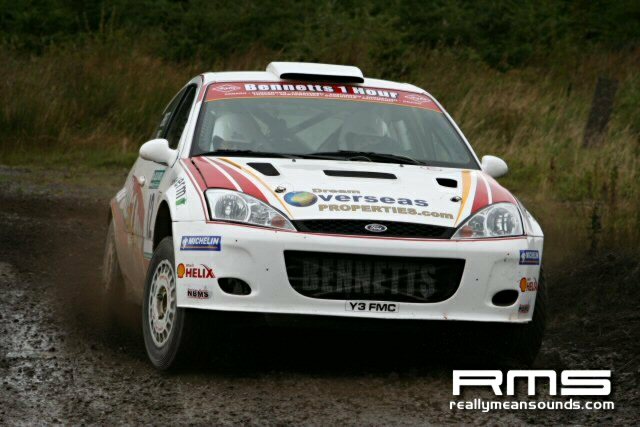 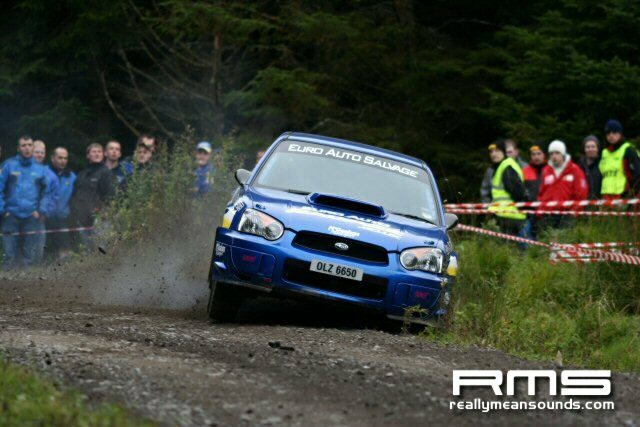 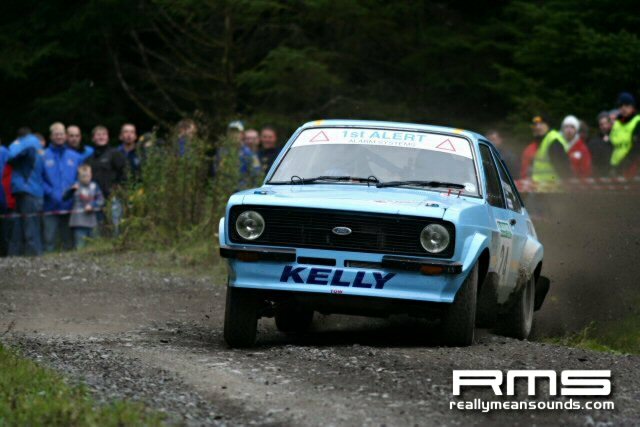 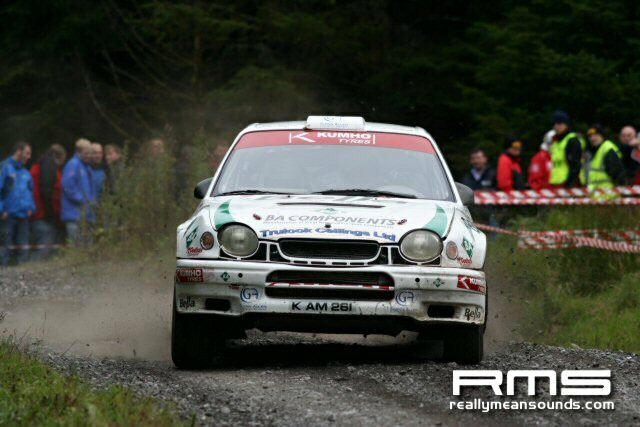 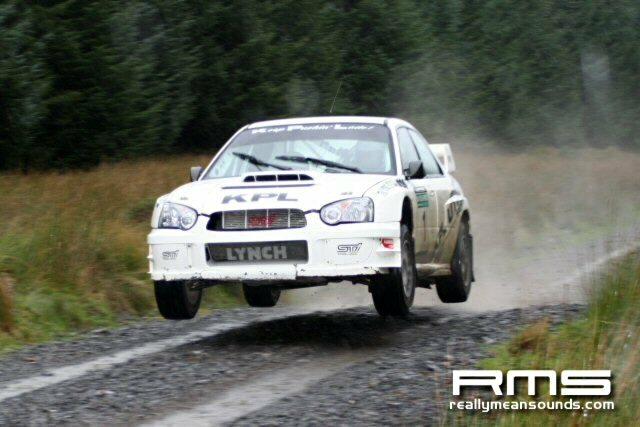 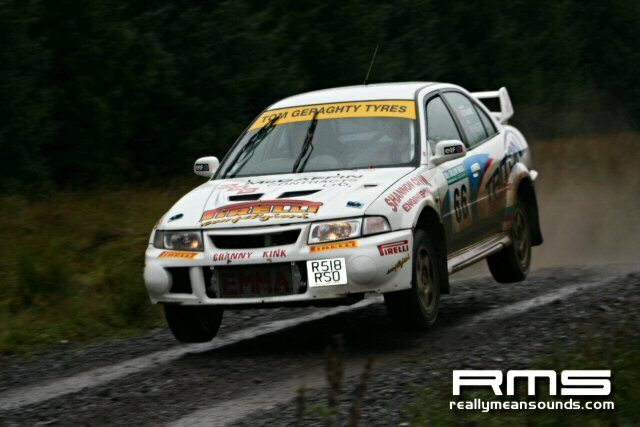 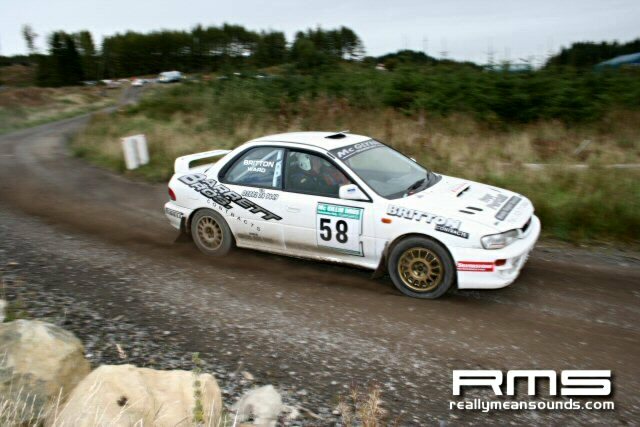 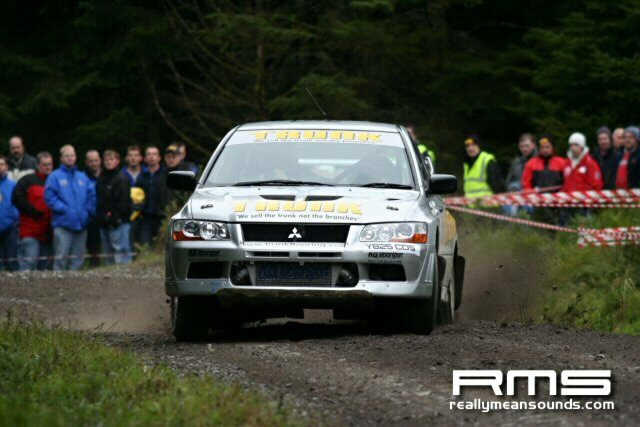 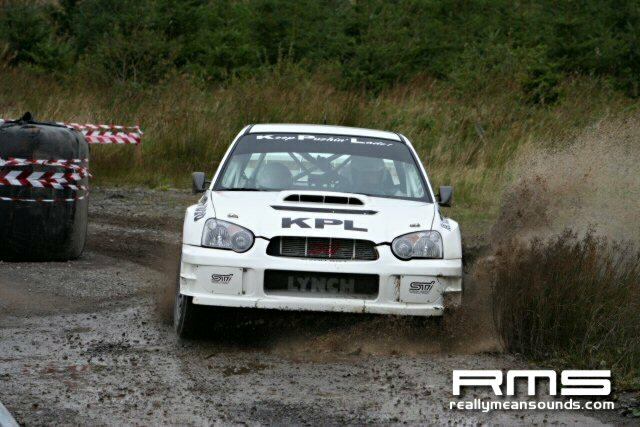 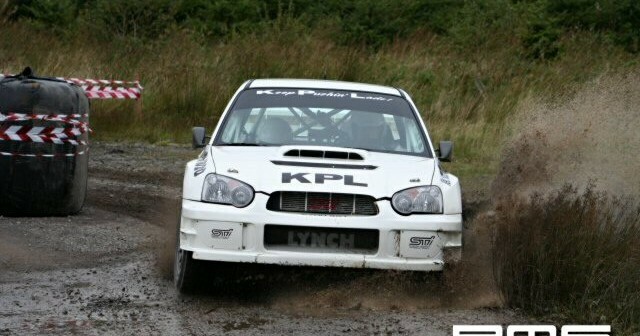 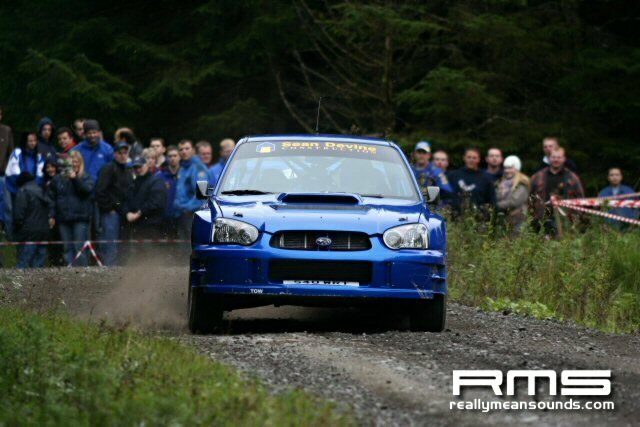 With Lynch and Allen battling for the championship the rally was on the pace from the word go with Lynch walking away with it in the end after an outstanding drive and things in groupN where much the same with the top boys battling like mad for the podium spot in class. 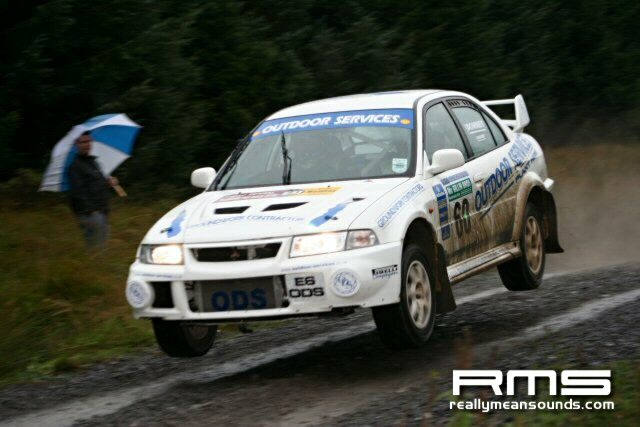 Lots of action as per usual with a scooby and astra going into the ditch on one stage but for both luckily getting away with it! 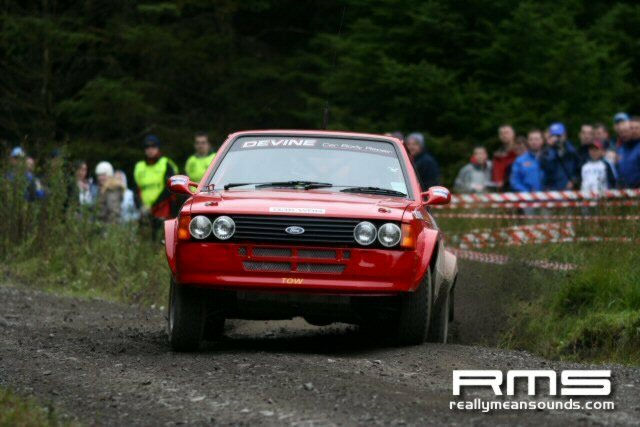 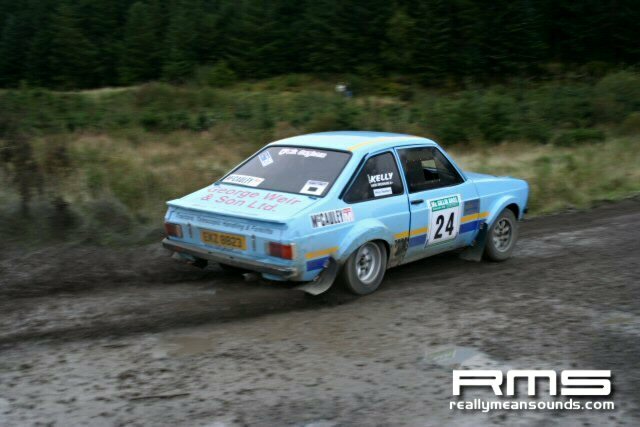 A lot of very fit and extreemly well driven mk2’s out giving the spectators something amazing to watch and Barrett was out piloting his G3 with agression and treu style as per normal! 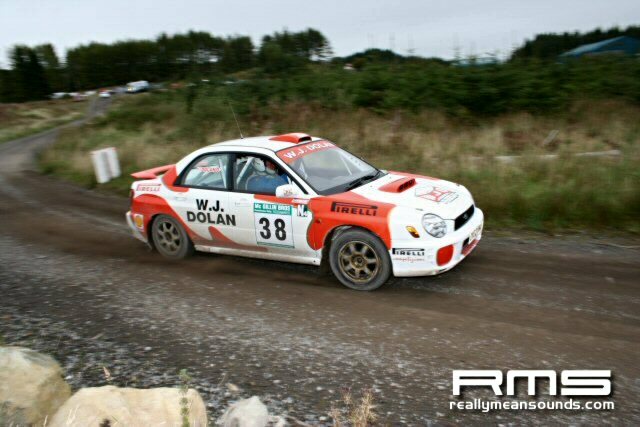 The craic was mighty also with 5 media men bunged into a focus with a suitecase for one of the lads lens’ some banter boys. 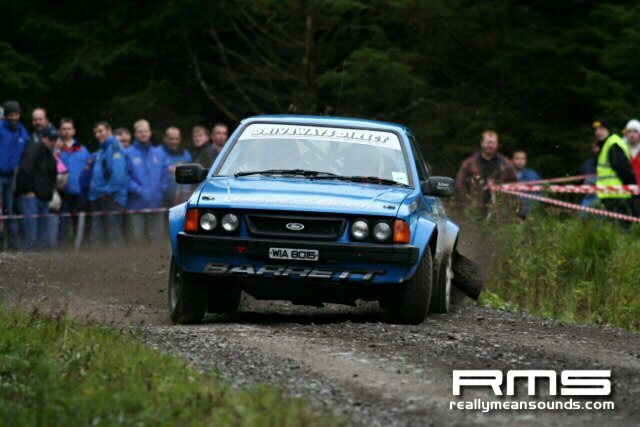 Pictures of most cars up to No 73 and results to follow in full when they get posted somewhere.